What’s the Purpose of Tree Pruning? You’ve likely heard of tree pruning, but do you really know what it is? 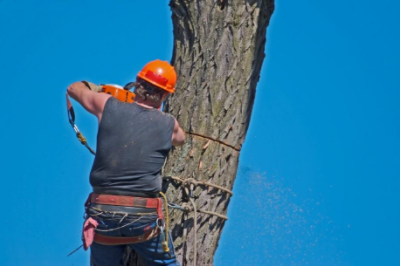 Do you understand the purpose of tree pruning in Palos Park, Illinois? 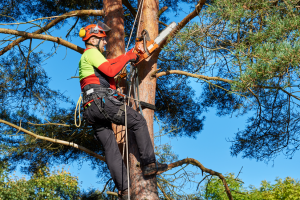 Tree pruning serves a number of purposes, improving the overall functionality, safety, and atmosphere of your yard. Below, we’re going to get into the specifics of tree pruning, putting a spotlight on its benefits, in particular. Let’s begin! 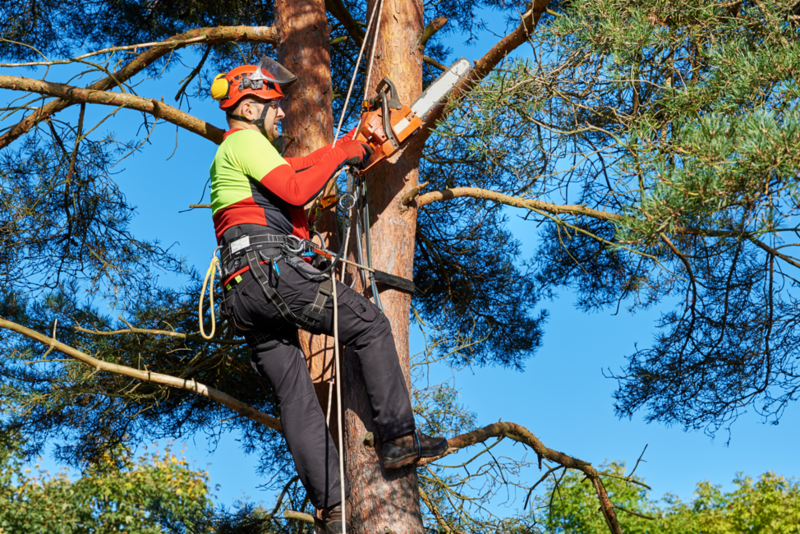 If you want your trees to be as strong and as healthy as possible, tree pruning is of utmost importance. This is true for two primary reasons. First, by pruning your trees, you eliminate decayed areas. Doing so prevents disease from spreading and negatively affecting the tree at large. Second, by trimming smaller branches, you centralize the nutrients that are consumed by the tree. This ensures that every inch of the tree is obtaining the necessary nutrients. Branchy, overgrown trees might look terrific next to a haunted house. However, most houses aren’t haunted, yours (probably) included. Most trees look best when they’ve been trimmed to a reasonable length. Keeping branches from extending outward lends symmetry to your trees, making them as pleasing to the eye as visually possible. There’s nothing wrong with a little shade in your yard. In fact, when the summer months roll around, shade is a welcome entity. However, if your yard becomes too shady, its general sense of atmosphere could suffer. It might feel uninviting, instead of feeling like a place for recreation. This is why pruning is so important; it ensures that your trees are letting through plenty of sunlight into your yard. 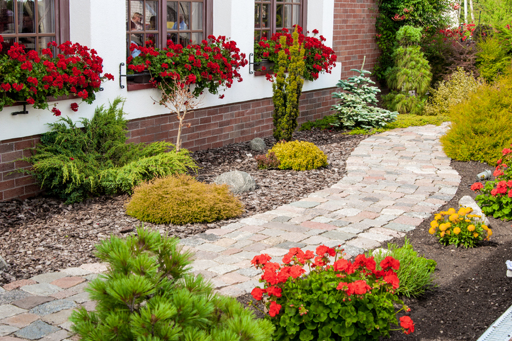 Want to get your yard’s shade-to-sunlight ratio just right? If so, you would be wise to hire a professional tree care service. Such a service can prune your trees to perfection, allowing for equal parts sunlight and shade. Though they don’t have brains, trees still seem to have minds of their own. If left alone, they can grow in some truly awkward directions. An unpruned tree poses not only the risk of looking funny, but of impeding on other entities in your yard. Sheds, power lines, and even your own roof are at danger of being overtaken by an unpruned tree. By pruning your tree on a regular basis, you will be able to regulate the direction of its growth. It will never lean too far to the left or too far to the right. 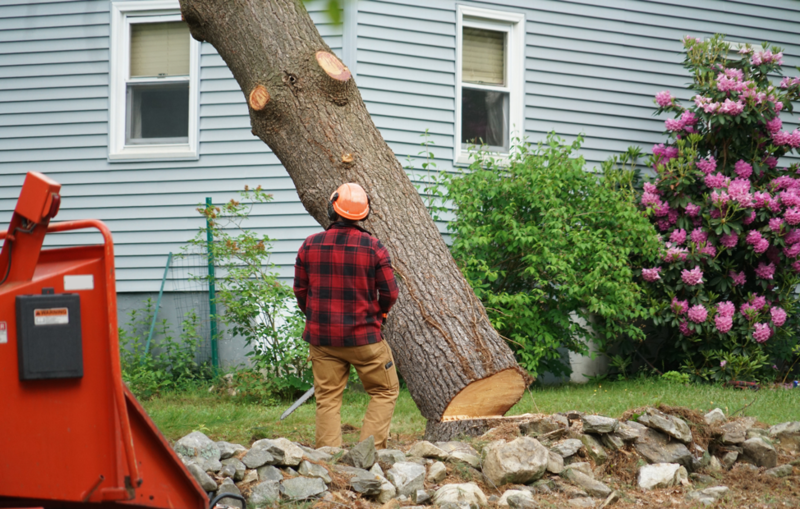 When it comes to yard safety, tree pruning is vital. Those who don’t prune their trees on a regular basis run a higher risk of having branches fall down into their yards. These branches can fall on just about anything, including roofs, cars, sheds, playsets, people, and much more. 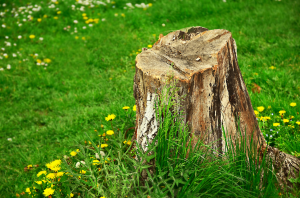 During the pruning process, all of the dead, decaying, and weak branches will be removed from your trees. This leaves only the strong branches behind; branches that are not at risk of falling. Are you interested in pruning your trees? 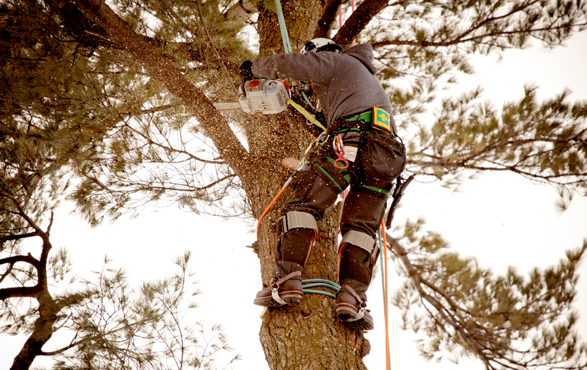 Looking to utilize tree pruning services in Palos Park, Illinois? If so, we at Smitty’s Tree and Arbor Service are the people to see. We’re beyond experienced in the pruning of trees, having pruned thousands of trees throughout the Palos Park area. 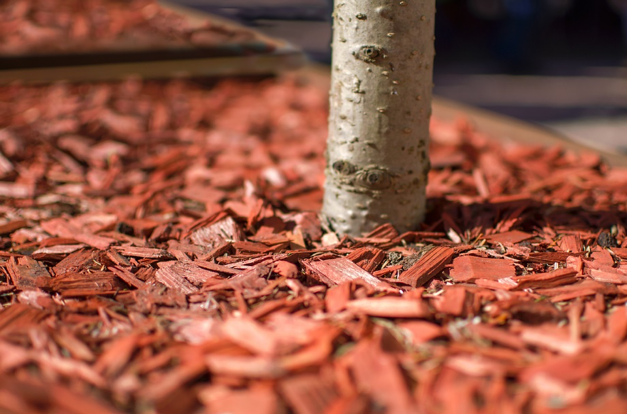 Utilizing our knowledge, skill, and over 60 years of experience, we’ll do everything we can to improve the functionality, safety, and aesthetics of your trees. Contact us now to discuss your tree pruning needs!